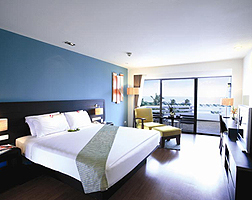 Offering a large variety of accommodation, including 560 rooms and suites in two separate wings plus 33 "Anavana Villas", the Holiday Inn understands the importance of relaxation and comfort. 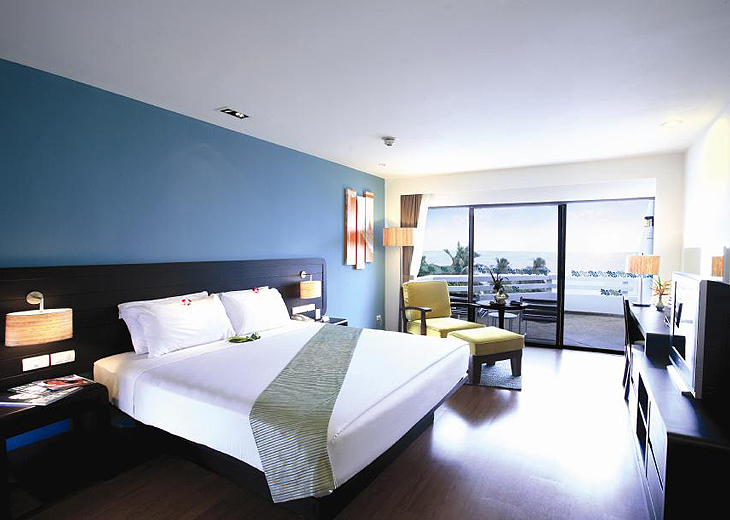 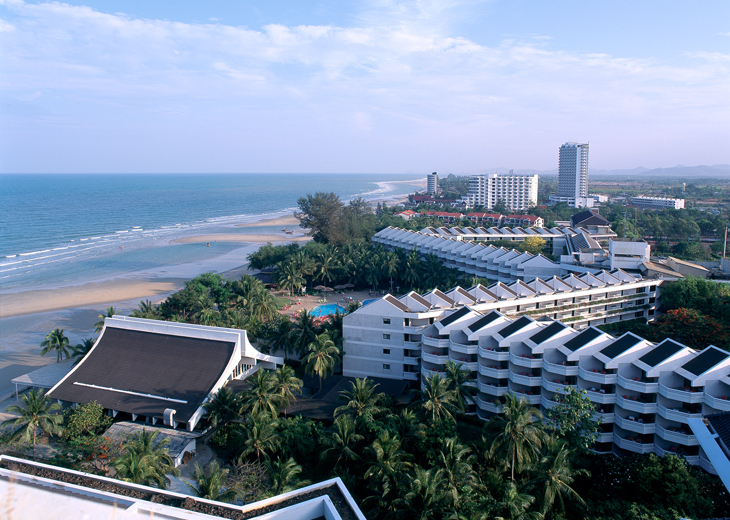 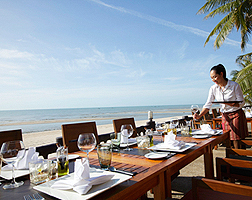 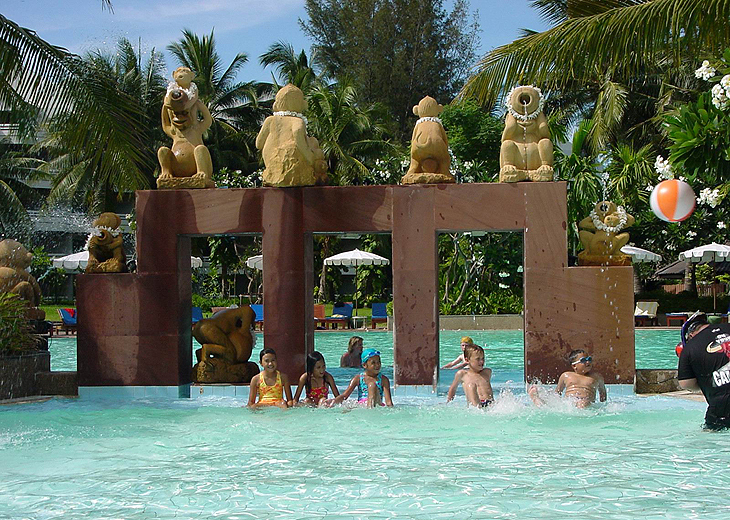 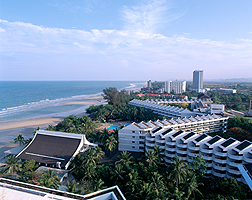 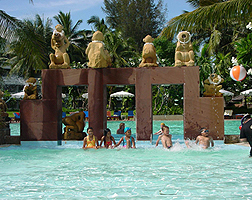 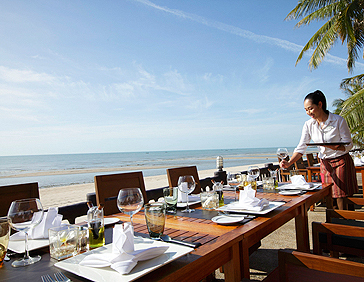 The Holiday Inn Resort, Regent Beach offers a number of ways to make your stay extra special – if you know about them! 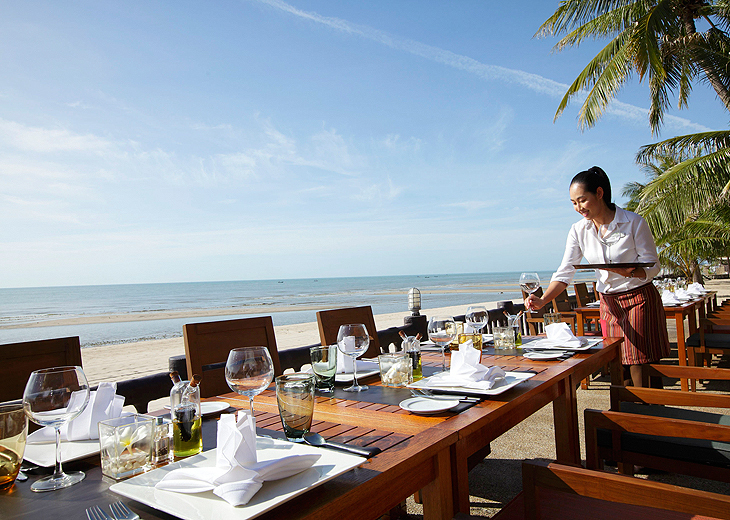 View our insider’s secrets for the Holiday Inn Resort. 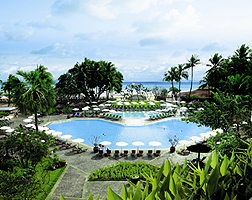 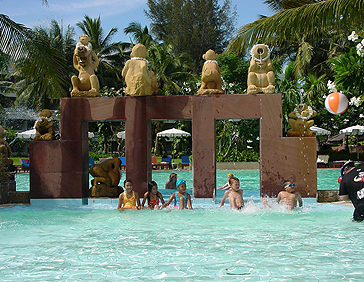 Two and a half hours from the bustle of Bangkok, you can relax and unwind at this beach-front resort set in 40 acres of beautifully-landscaped grounds.